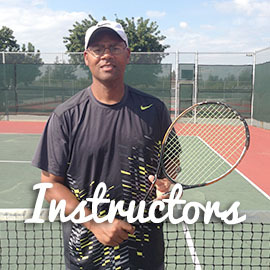 Register for 10 weeks of instruction for your beginning, intermediate or advanced junior tennis player. 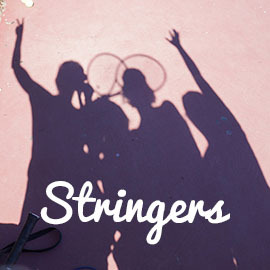 Support junior tennis, the growth of an active community and the love of a life-long sport! What’s happening in our adult leagues and junior tennis? When are our adult and junior leagues playing on our courts? Links to online tennis tips, tournament news and USTA information. 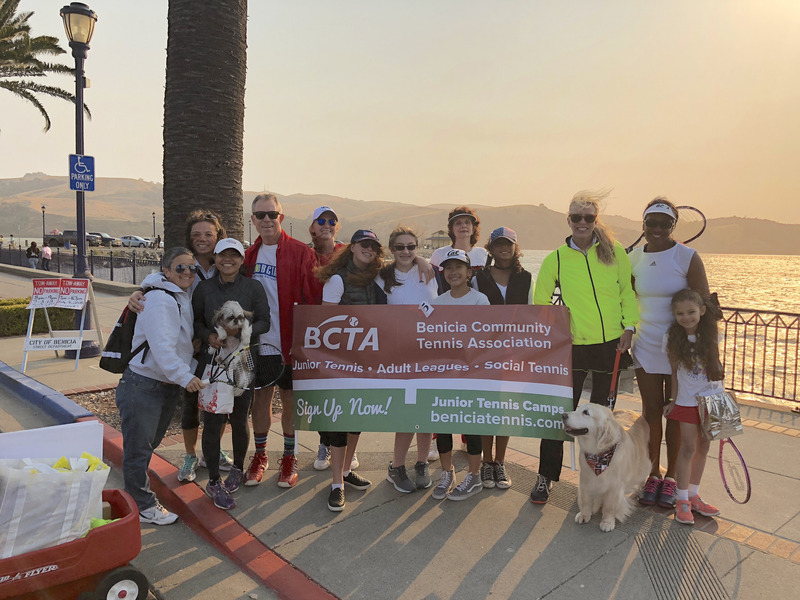 Become a member of the Benicia Tennis Association. 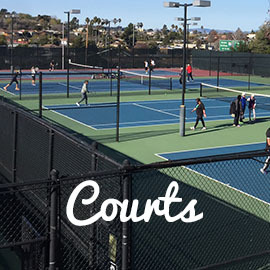 Your $25 annual membership fee allows you to play on multiple USTA teams while supporting the growth and enjoyment of tennis in our community! Benicia -- 3 women's teams, 2 men's teams and 3 mixed teams. 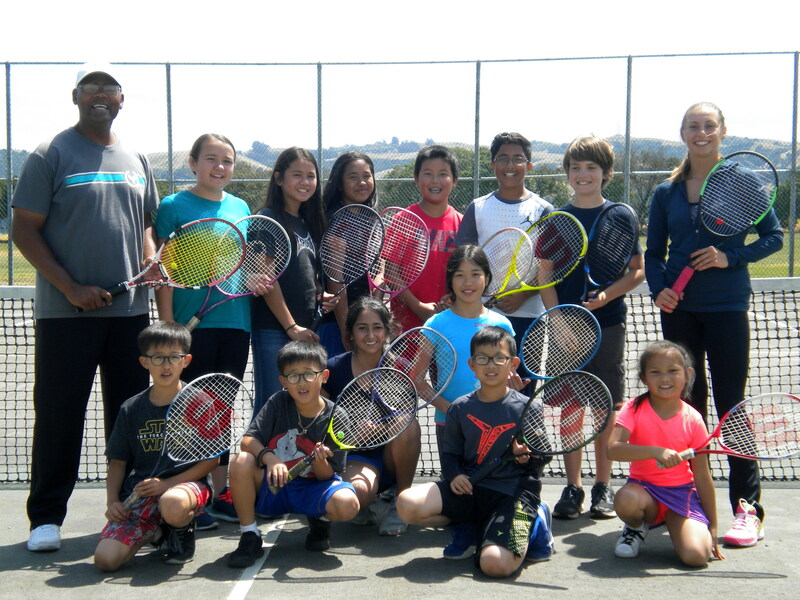 Without a doubt, our junior tennis camps and clinics have been integral in the strength, depth and continued success of our local high school tennis teams. The BCTA serves a large and active tennis community. Here are some resources that will help you find a court, improve your game, or repair your racquet.